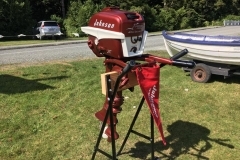 Antique Outboard Motor Club, Inc. 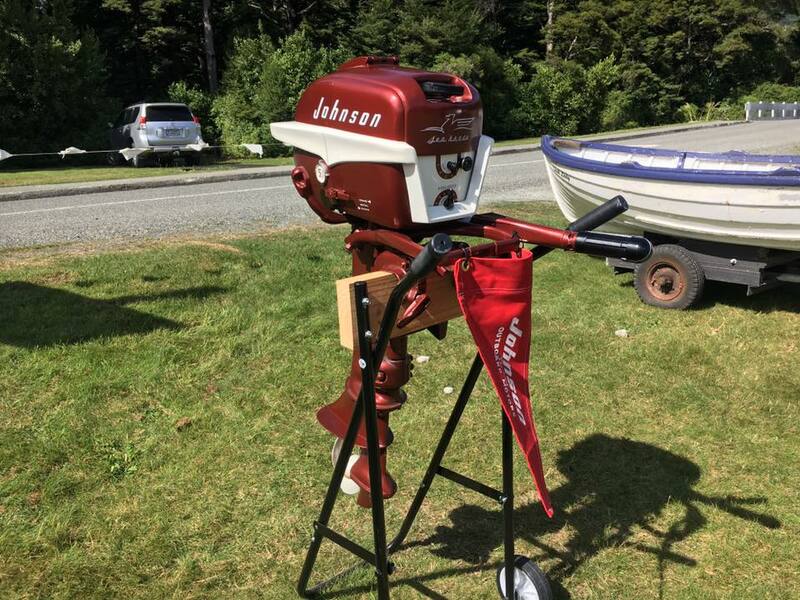 The fundamental purpose of the Northwoods chapter of the Antique Outboard Motor Club shall be to provide a means of communication for those who are interested in research and exchange of knowledge pertaining to the history and preservation of antique and classic outboard motors. The functions are therefore educational, historical and nonprofit.